Attention deficit hyperactivity disorder ADHD is one of the most common disorders of childhood and a child who is suffering from this can enter with it in their adolescence and adulthood. Symptoms and Signs: These children are either restless or silent, very active or lazy, cannot concentrate for long, forgets about things, cannot sit with ease anywhere, cannot wait for their turn, very impatient, do daydreaming, easily be confused, talk non stop and non sense, could not follow the instructions properly and cannot transfer the information as it is and they are not good in studies as well. There are various causes of this disorder. The most important is the cellular toxicity at a very young age which is caused by damage to the tissues by certain chemicals or by other trauma. Those babies born to infected mother from parasites or other infections are also prone to this disease. Mal-nutrition or problem in the excretory system that leads to accumulation of toxic products and brain damage is also the major cause. A woman who is pregnant and she smokes regularly, her baby has a high risk of being suffered from this disorder which is caused by the presence of nicotine in the smoke that has an ability to produce hypoxia in the fetus in the intrauterine life. This disease results from mutations in the genes present on dopamine transporters, therefore, decrease its level in the brain and which produces this disease. It is also linked with dysfunctional frontal lobe also. If your children are not doing well in his studies at school, don’t listen to you and his teacher, always in motion and cannot concentrate anywhere properly, you find him being depressed, and shows some kind of seizures, you should go to a doctor. He will then make further investigations. MRI will be helpful in checking any brain pathology. The gold standard treatment for Attention Deficit Hyperactivity Disorder ADHD is the drug amphetamine and its derivatives which include dextroamphetamine and methylphenidate. These drugs lead to improving attention and also helpful in alleviating many of the behavioral problems associated with this disorder. Both drugs also lessen hyperkinesias. These are actually dopamine reuptake inhibitors. One new drug, now available is Atomoxetine. It is a non-stimulant drug and approved for Attention Deficit Hyperactivity Disorder ADHD in both children and adults. This drug works by inhibiting norepinephrine reuptake. Nowadays different kinds of psychotherapies are used for Attention Disorders. 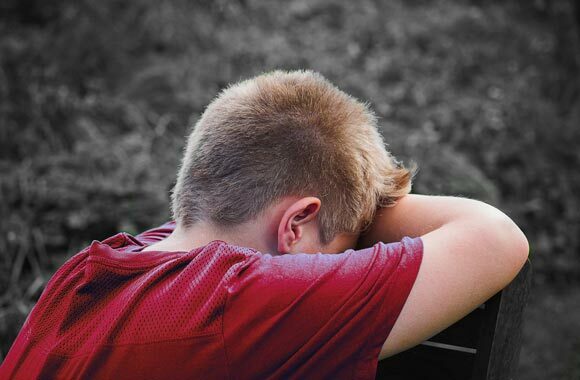 Behavioral therapy works by providing help to a child in changing his behavior. It may involve practical assistance as well, such as asking them to complete homework by giving them help or work on them to overcome their emotional difficulties. Behavioral therapy also enables a child to learn how to monitor his own behavior and attitude. Rewarding him and praising him for doing all these things is one of the other aims of behavioral therapy on which it works.